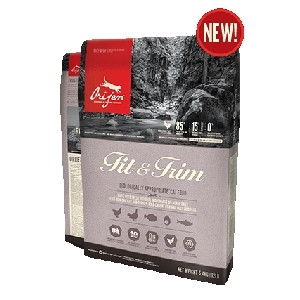 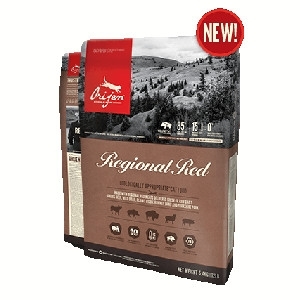 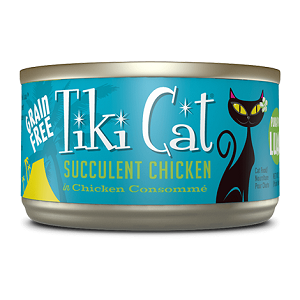 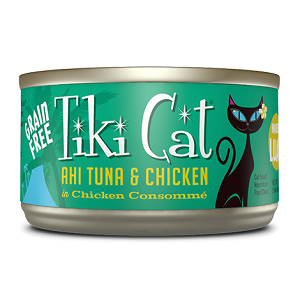 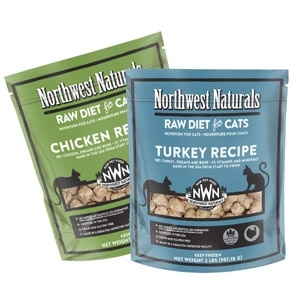 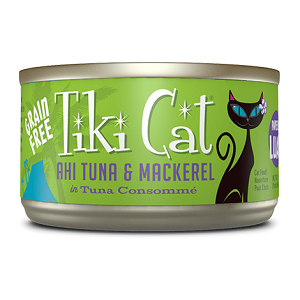 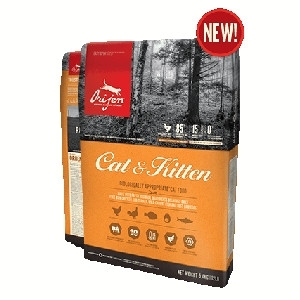 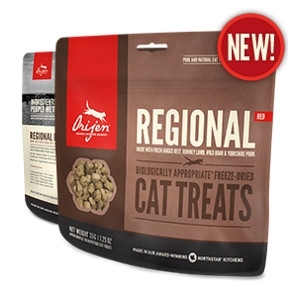 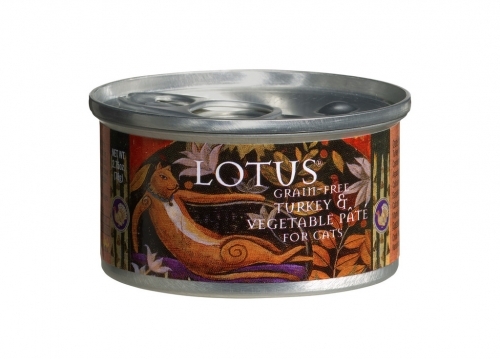 Turkey & Vegetable your cats will love! 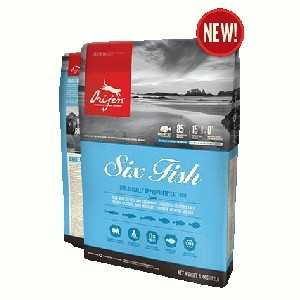 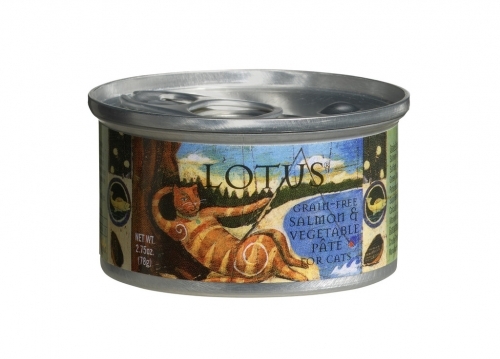 Salmon & Vegetable your cats will love! 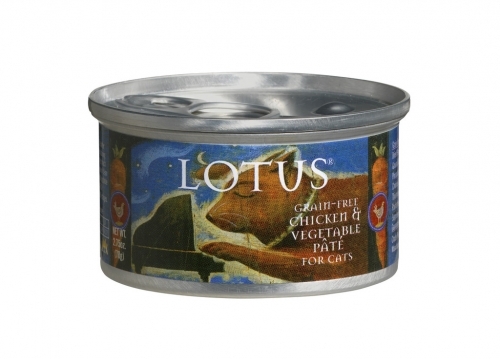 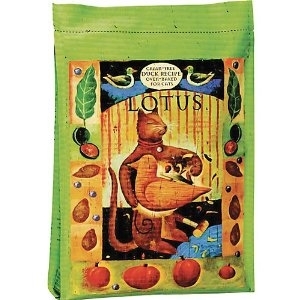 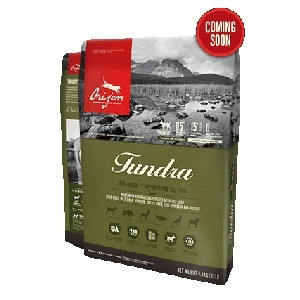 Lotus Chicken & Vegetable Pate For Cats - 2.75 oz. 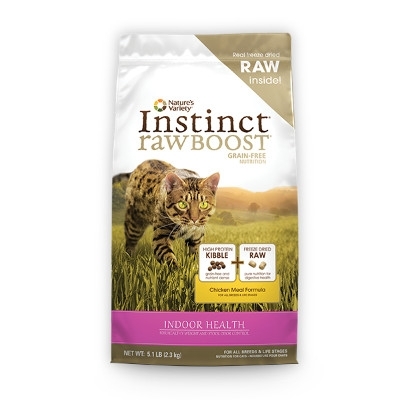 Delicious meal your cats can't refuse. 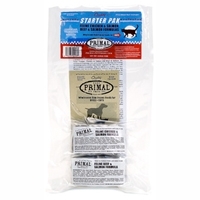 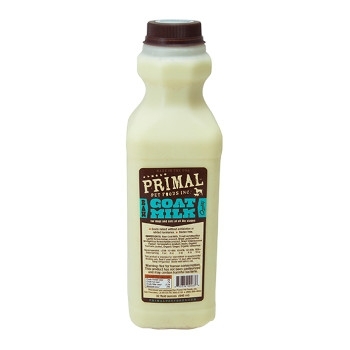 Primal Feline Starter Pack 12/1 oz.